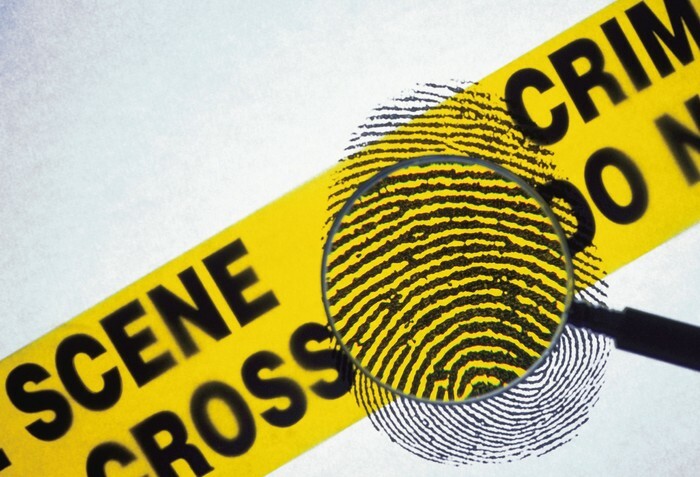 Forensic Science: the application of science to law (civil and criminal). Crime labs are divided into 3 main categories, Basic services, optional services, and special forensic science services. Basic services includes: physical science unit, biology unit, firearms unit, and photography/ documentation unit. Optional services include: toxicology, fingerprint analysis, voice print analysis, polygraph administration, and crime scene investigation. 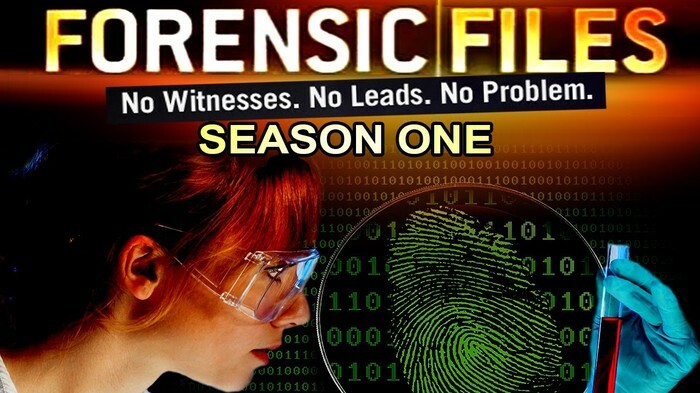 Special forensic services include: forensic pathology, forensic anthropology, forensic entomology, forensic psychiatry, forensics odtology, forensic computer science and forensics engineering. Forensic Scientists: should be skilled in applying scientific method, provide expert testimony, participate in training law enforcement personnel. Examination: Secure the scene, separate the witnesses, scan the scene, sketch the scene, search for evidence, secure the collected evidence, survey the overall crime scene for additional evidence and close up photos. Significance: Physical evidence provides a tangible object for the jury to see, can be taken to the jury, the defendant cannot distort the physical evidence, it is not subjected to memory loss. Preserving a Crime Scene: Record, sketch, notes, spiral, grid, strip, and zone search. the scene must be kept in a unaltered state. Investigating the crime scene, taking evidence, identify evidence, laboratories. various databases. solve crimes. Ballistic expert, DNA analyst, polygraph examiner, document examiner, computer investigators, toxicologist (study of drugs in body), anthropologist (study of human nature), entomologist (study of bugs), forensic psychiatrist (criminal psychiatrist), CSI (investigates crime scene), odontologist (studies teeth).. and many more. 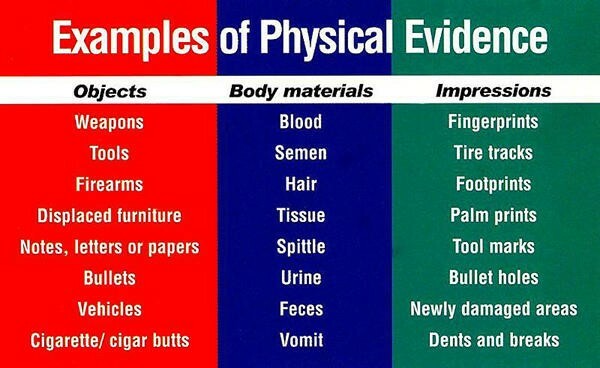 Many t.v shows show things that aren't exactly true about forensic science. many of the things shows are either made up, or altered somehow. much of the processes on t.v shows are sped up, changed, or introduce something that's never used. 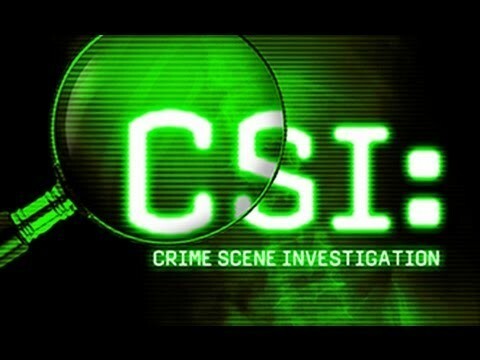 many shows show a realistic view of how things take place or happen, but many are not reliable for learning about forensic science with. Frye v. US- set the decision to guidelines for determining the admissibility of scientific evidence into the courtroom.